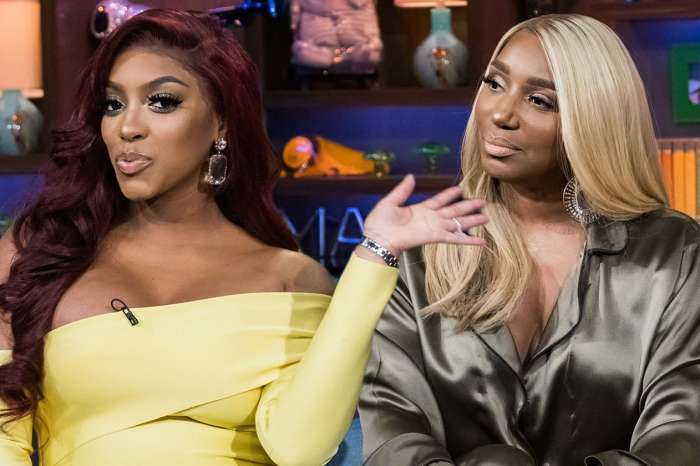 Cynthia Bailey’s latest Instagram throwback pic triggered a lot of enthusiasm from her fans. 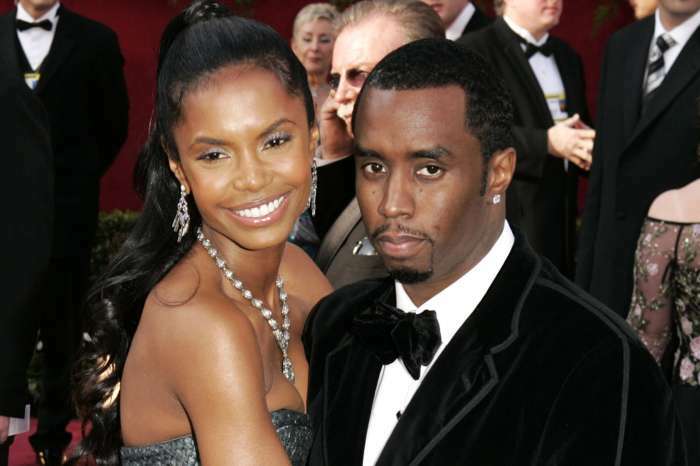 She posted a pic where she’s with Diddy and Janine Green, and everyone loved it. You can see it for yourself below. ‘Throwing it waaaay back? Me, @diddy & @janinegreennyc! Can’t remember the year yall. Think I was in my early 20’s. Thin eyebrows were clearly in tho lol. I know Diddy still look the same, but this IS actually a throwback✌? #cancun #partylife #tbt #goodtimes #ageless #beforehousewives #20cynt,’ Cynthia captioned her photo. ‘You need a beverage line! Whatever you’re drinking I want some! You don’t age at all @cynthiabailey10 ?,’ another fan suggested. ‘@cynthiabailey10 I STILL wear thin eyebrows…(I can’t get into the thick ones…? ), and you STILL look like you’re in ur 20’s…’ a commenter said. ‘Wow, how old is Diddy dam is he a Vampire or Clone he has not aged at all!! DANG,’ another excited Instagram user said. ‘You have not aged a day miss @cynthiabailey10 !!!! Goddess for life. God bless,’ someone else gushed over Cynthia as well.